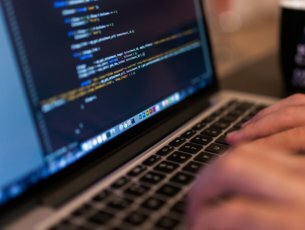 One of the most serious computer problems has to be the infamous Blue Screen of Death error. Many Windows 10 users reported Driver irql less or not equal BSoD error, so let’s see how to fix it. Driver irql less or not equal Windows 10 blue screen – This is a Blue Screen of Death error, and it will crash your PC as soon as it appears. To fix this error, be sure to try some of the solutions from this article. Driver irql less or not equal ql2300.sys, epfwwfp.sys, e1c62x64.sys, rdbss.sys, rdyboost.sys, rtkhdaud.sys, rtwlane.sys, tcpip.sys, tap0901.sys, tdx.sys, usbport.sys, usbhub.sys, igdkmd64.sys, netio.sys – Often this error comes followed by the name of the file that caused it. Simply by doing a bit of research you can find the problematic application or device and fix the problem. Driver irql less or not equal windows 10 overclock – Many users reported this problem after overclocking their PC. If you’re getting this error, simply remove the overclock settings and the problem should be resolved. Driver irql less or not equal on startup – This error can also occur as soon as you start your PC. Since this is a BSOD error, your PC will restart and you’ll get caught in the restart loop. Driver irql less or not equal McAfee, AVG, Avira, Kaspersky – Third party applications can often cause this error to appear. Many users reported that their antivirus caused this error, so be sure to remove it or disable it to fix the problem. ASUS AI Suite is a powerful overclocking tool and you can use it to get batter performance, but sometimes overclocking your hardware can cause Driver irql less or not equal error to appear. To fix this problem it’s recommended that you remove this tool and all overclocking settings. After ASUS AI Suite is removed, the error should be completely fixed. Users reported that you can fix this problem by installing the latest network driver. 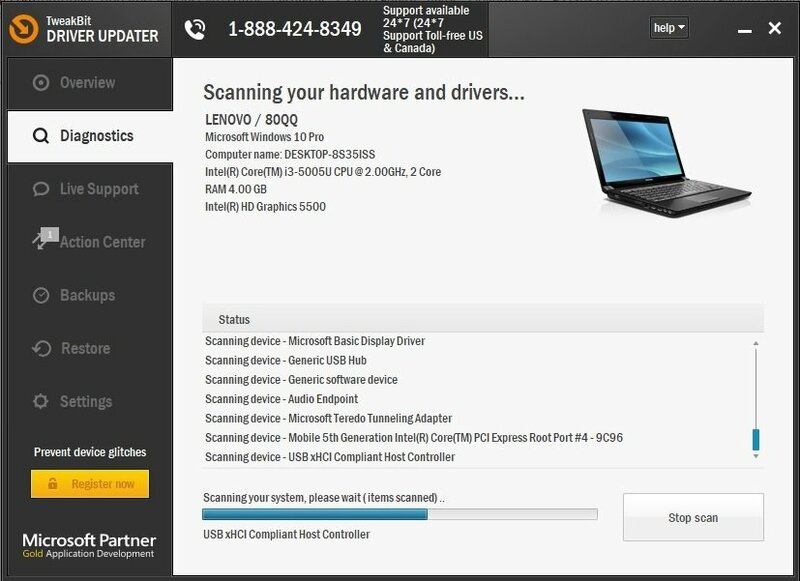 This is a simple procedure, and in order to do it just visit your motherboard manufacturer’s website and download the latest network driver for your device. After the network driver is installed, the issue should be completely fixed. Driver irql less or not equal error and other Blue Screen of Death errors can appear due to faulty hardware, therefore we advise you to check if your hardware is working properly. According to users, this issue was caused by faulty sound card, and after replacing the sound card the issue was completely fixed. Keep in mind that almost any hardware component can cause this error to appear, so you might need to perform a detailed hardware inspection before you find the faulty component. 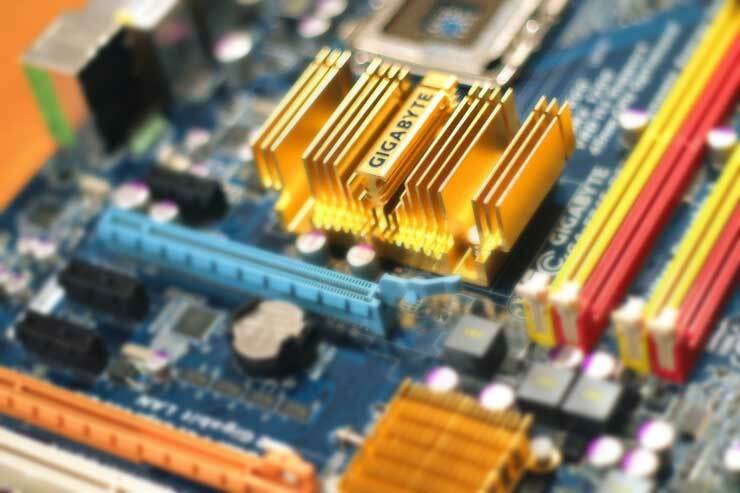 If you’re still having issues with your hardware or you simply want to avoid them for the future, we recommend you to download this tool to fix various PC problems, such as hardware failure but also file loss and malware. Some users tend to use VPN tools to protect their privacy online, but VPN software can sometimes cause this error to appear. 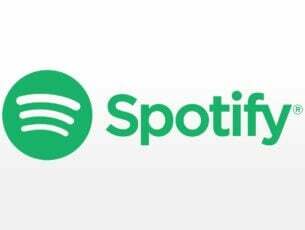 Users reported that SoftEther VPN caused Driver irql less or not equal error Blue Screen to appear, but after updating the SoftEther VPN software the issue was completely resolved. Even if you don’t use this software keep in mind that you need to update your VPN software in order to avoid these types of errors. If updating the VPN software doesn’t fix the issue, you might want to consider uninstalling the VPN software. If uninstalling the software fixes the problem, you might want to switch to a different VPN client. According to users, you can fix this error simply by updating your wireless adapter driver. Locate your wireless adapter, right click it and choose Disable from the menu. Right click your wireless adapter and choose Update Driver Software option. 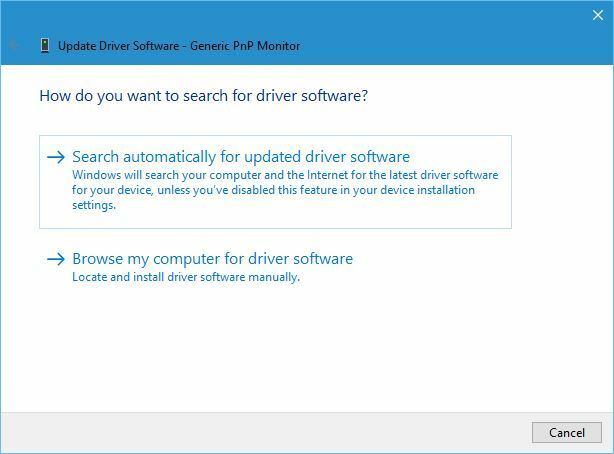 Select Search automatically for updated driver software option and wait until Windows 10 downloads the driver. 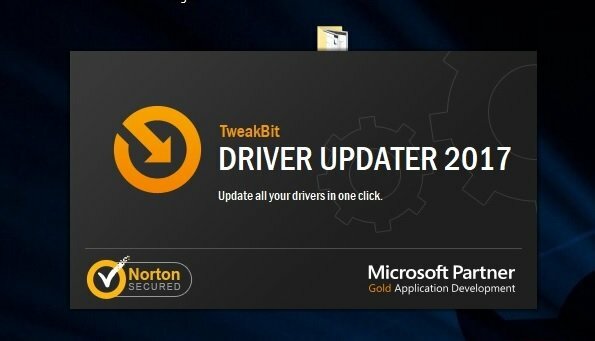 Even though this is the simplest way to update your drivers, it might not be the best since Device Manager doesn’t always download the latest drivers. To download the latest drivers we strongly suggest that you visit your wireless adapter manufacturer’s website and download the latest drivers. After installing the latest drivers, go back to Device Manager and enable your wireless adapter. Third-party firewall tools such as Zone Alarm can provide you with decent protection, but sometimes they can also cause this error to appear. 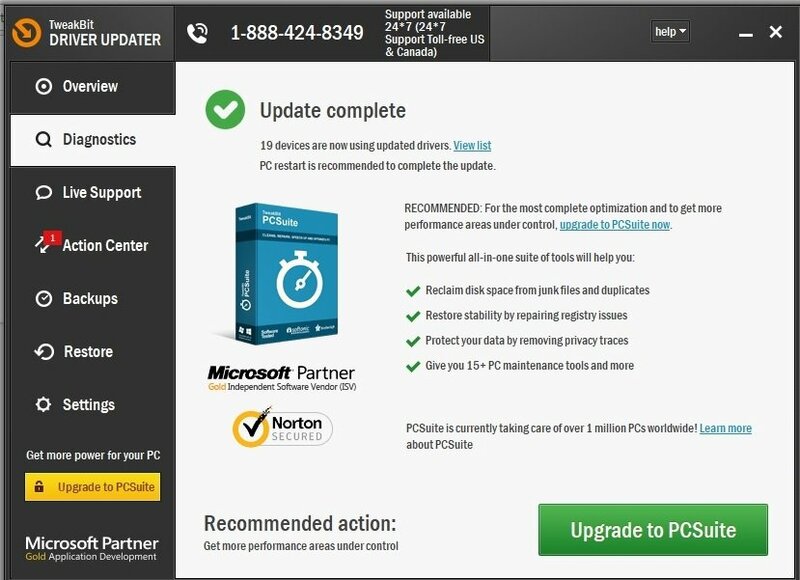 Users reported that Zone Alarm caused this error on their PC, and in order to fix it you need to uninstall Zone Alarm from your PC. 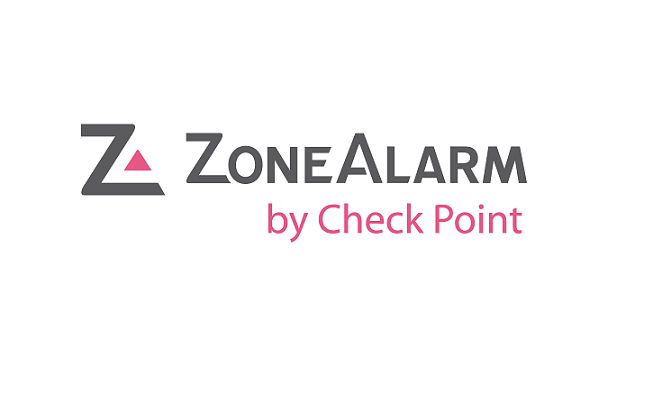 After removing Zone Alarm the problem should be completely fixed. 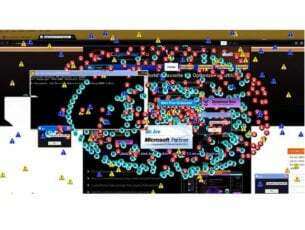 We have to mention that almost any third-party firewall can cause this issue, therefore even if you don’t use Zone Alarm we suggest that you disable your currently installed firewall and check if that fixes the problem. If that doesn’t work, try removing your third-party firewall. 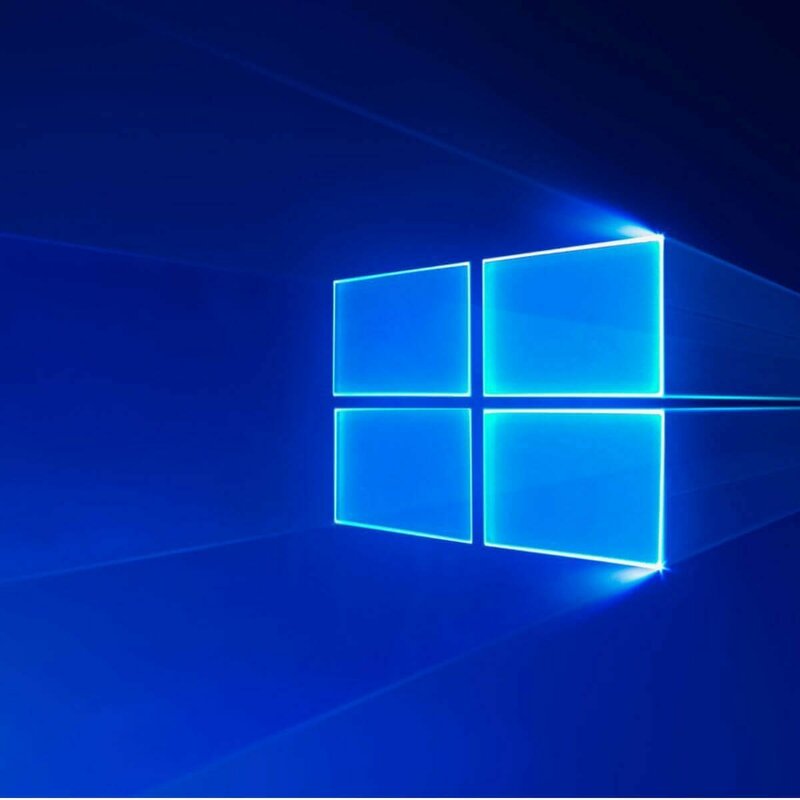 If previous solutions didn’t work, you might have to reset Windows 10. Keep in mind that reset will delete all files from your system drive, so be sure to back them up. 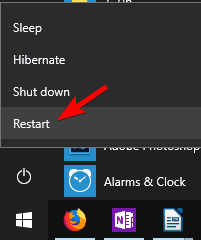 Open the Start Menu, click the Power button, press and hold the Shift key and choose Restart from the menu. If you can’t access Windows 10 at all, restart your PC few times during the boot sequence to access Advanced Boot menu. Now choose Troubleshoot > Reset this PC > Remove everything. Now you’ll see the list of changes that reset will perform. Click the Reset button once you’re ready to start. After the reset is done, you’ll need to install all your applications and move files from the backup. Keep in mind that reset will only fix this error if it’s caused by your software. If the issue is caused by hardware, you’ll need to use a different solution. Driver irql_less_or_not_equal error on Windows 10 can cause many problems, but you should be able to fix it by using one of our solutions. Tell us in the comments section below what worked for you or if you found another solution. What is Telnet and how to use it in Windows 10?